There is a wide choice of safety glasses available, but which is right for your particular needs? 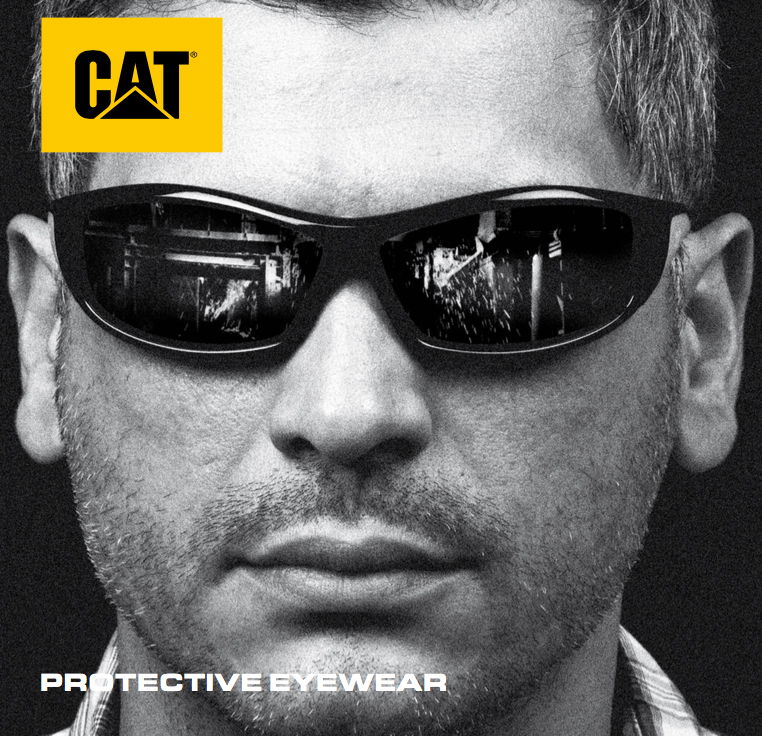 We stock the very popular Caterpillar range which combines style with functionality. As far as the right one to choose, we're here to help. We can advise on the best frame and lens choice based on your prescription, your job and your working environment. Lenses can be single vision, bifocal and varifocal. For external workers these can be tinted or fitted with photochromic lenses to provide UV protection outside and clear lenses inside. Below is a selection of some of the frames available. To see the full range, come into your local Specs2U branch. Full metal frame for strength. Full metal frame with double bridge for additional strength. Plastic frame for lightness. Not suitable for high prescriptions.